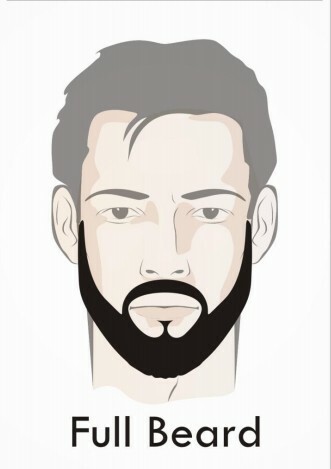 This guide is for those of you that are first-time beardsmen and who don’t know what to expect. I’ll help you overcome common pitfalls and issues that arise with having a beard and after reading this e-book you should have all the tools you need to sport a beard that makes you proud. But ultimately the reasons you should grow a beard are totally up to you as an individual. What you shouldn’t be thinking is that you’re lazy and couldn’t be bothered to shave - a good-looking beard takes time and effort. Personally I’ve found incredible friends through beard clubs, gotten tons of compliments from random strangers and have had my career skyrocket thanks to growing and maintaining a good beard. Your results will vary but what I can promise you is that when you grow a beard, it won’t be the same old status quo. 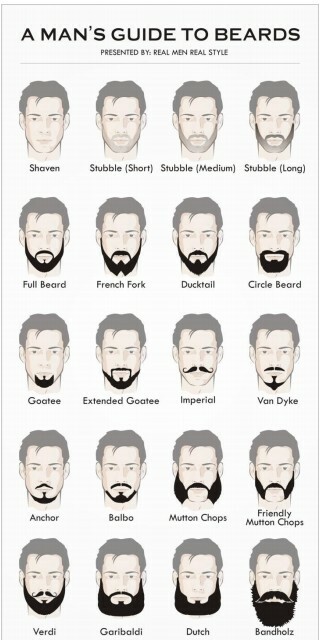 Before you get started, have a look at our “A Man’s Guide to Beards” Infographic. It’ll be a while before you have to worry too much about actually shaping your beard, but it does help to know where you’re going with your beard. The best thing to do when growing a beard is to put away the razor and put your patience to the test. A beard is not actually measured in length, but in months, so one of the most impressive traits you’ll gain as a beardsman is patience. Once you reach these lofty goals, you may be tempted to try for the holy grail of beards – the Terminal Beard, which is the maximum length you can genetically grow. With each length you’ll be presented with slightly different challenges. As a beardless to about 2 weeks beardsman, you may notice that your beard gets pretty itchy, may appear patchy and is generally shaggy. The reason your beard is itchy is that when you shave you’re essentially creating little spears on the tips of each hair. 1. Man up and wait. It’s only temporary and will pass shortly. 2. Apply ample amounts of moisturizer like a beard oil or other applicable product. Avoid moisturizers containing alcohol as they’ll dry out your skin and worsen the itchiness. 3. In the early stubble phase (day 1 or 2) use Soft Goat scruff softener. This product is designed to help make stubble softer and more kissable. 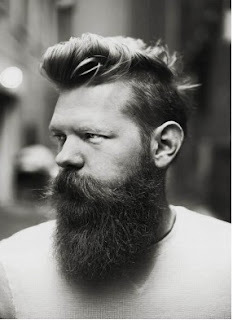 During this time you shouldn’t be using a shampoo on your beard as the length is still fairly short. I’d recommend using a natural bar of soap that doesn’t have irritant chemicals in them (like sodium laureth sulfate). There are a lot of soap options out there, and one I’ve personally used and enjoyed is Rocky Top Soap. Once you get through the itchy phase you’ll get to the point where your beard will look untidy. To neaten up your look I recommend trimming the neckline, upper cheeks, and mustache lip. 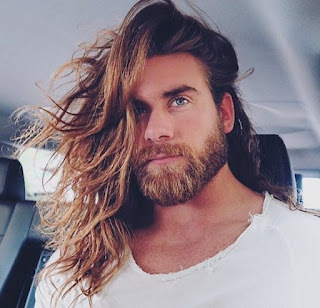 However, If you’re going for the yeard, or natural beard, you should leave your beard untouched. 2. Your First Trim This is the point when we lose the most beardsmen. Men will typically get a little ambitious with their razors, cut too much off and then simply shave their entire beard off in frustration. Because of the risk of mistakes I recommend waiting at least a month to trim if possible. 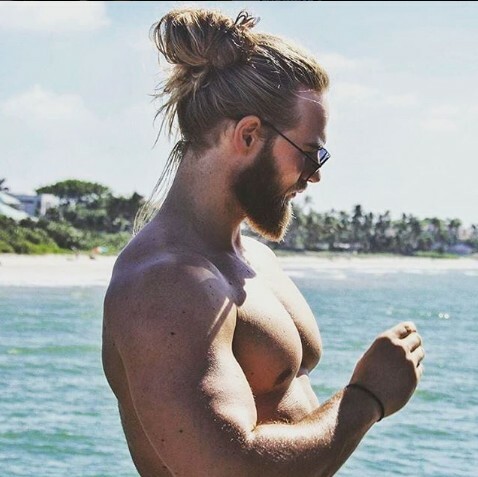 Most new beardsmen also tend to trim the neckline too high. The ideal location for the line is where the neck meets the head. So wherever your beard area is parallel with the ground you don’t trim and whatever is parallel with the world in front of you, you trim. 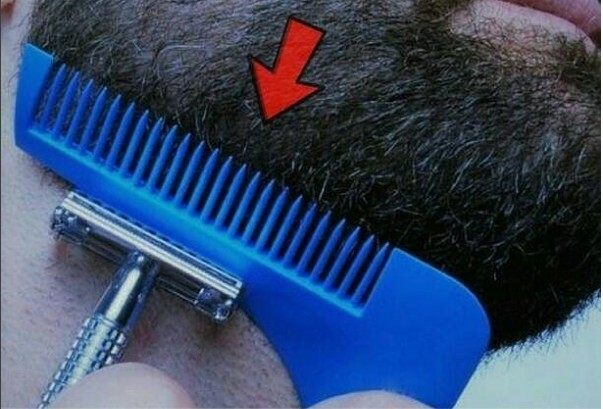 You should be trimming very little of your beard for this part. An easy way to accomplish this is to simply shave what you can see in the mirror (on your neck). If you’re looking up to trim, you’re cutting too high. Once your beard comes out a little bit you also have to start paying attention to keeping it clean - Your beard is not a food storage area. For now simply rinsing it on a daily basis should be enough to keep it clean. When trimming your mustache I recommend you use a pair of scissors instead of clippers. This will give you a little more control and it only cuts a few hairs at a time so a small mistake is not a big deal. With the cheek line, try to go with the natural curvature of your face and only trim off the one or two stragglers that are outside that line. If the beard on your cheek is very dense cheek you should trim no lower than the bottom of your nose. For the “euro-style, corporate look” I’d go with a 1 day to 2 week look. Wait till you have a nice stubble and then trim your beard, using the clippers on the lowest setting, as needed. Do not trim up the neckline or cheek line, as the natural stubble look is what you should be aiming for. If you’re looking for a “corporate beard” I would aim for about 1 to 2 months of length. In the meantime make sure to keep everything trimmed and tidy as mentioned above. To keep the length I’d recommend you use scissors instead of clippers as this will help prevent wrong guard mistakes and give you more control. Use a comb to pull out hairs to the desired length and trim away. Remember that less is more and you can always trim more another day. For maintenance at this stage I’d recommend rinsing the beard thoroughly every day in the shower and to apply beard oil daily. You can also wash your beard with a beard wash anywhere between 1 and 3 times a week. HOW TO CHANGE YOUR THINKING, CHANGE YOUR LIFE ?? How to Speak to Win: How to Present with Power in Any Situation !! 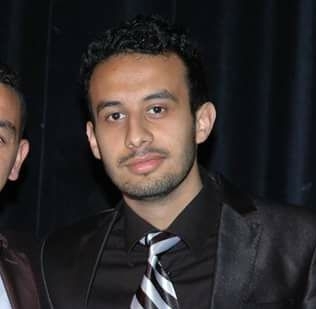 My name is Ismail Cherkaoui Web-Marketer Blogger And Writer , Lifestyle,Développer .